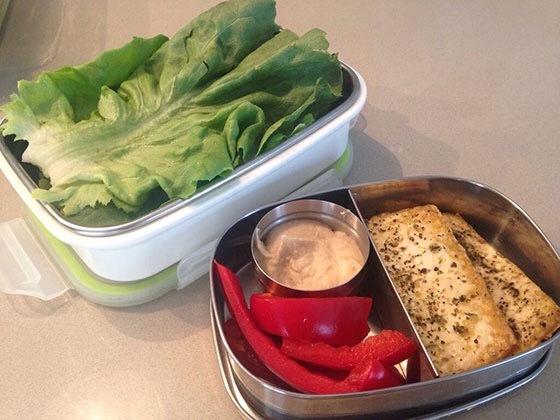 Back to School Lunches Don’t Have to be Boring! I am dying with excitement. This past week I was published in Rodale Wellness, a very popular website. 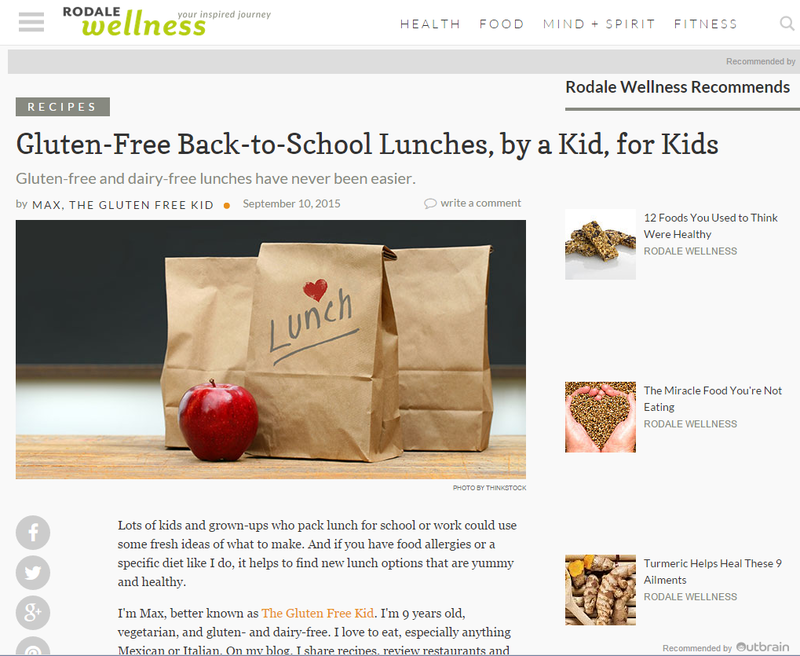 What I wrote about was my top 5 gluten free back-to-school lunches for kids. 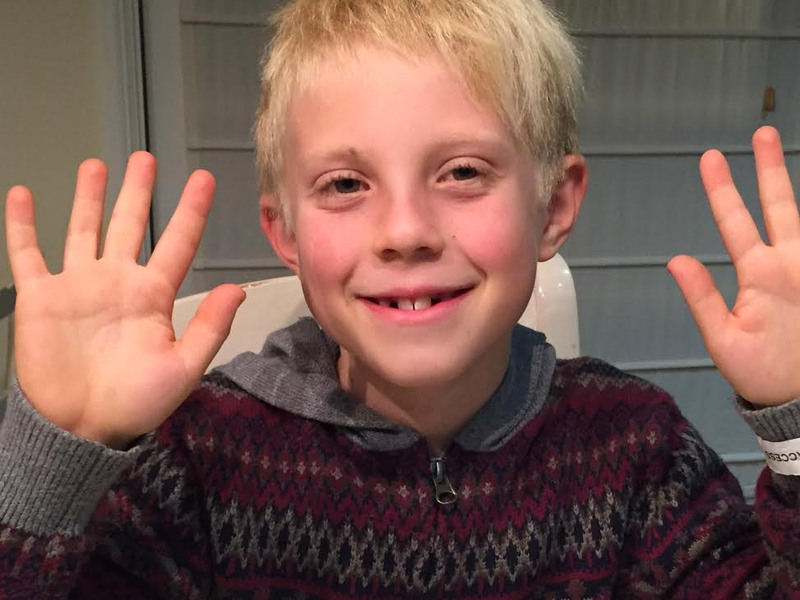 This article was good timing because most kids are back at school now. My time at school is going well. I like my teachers and my classmates. My favorite thing at school has been lunchtime because as I say this for the umpteenth time “I love eating!” I also like this studio we have where we build and create things. This week we had to create an 18″ tall tower that was able to withstand the wind from a fan for two minutes. We could only use two feet of tape, supplies we could find around the room and were not able to use wooden material. I learned that triangles are the strongest shape in all of building.